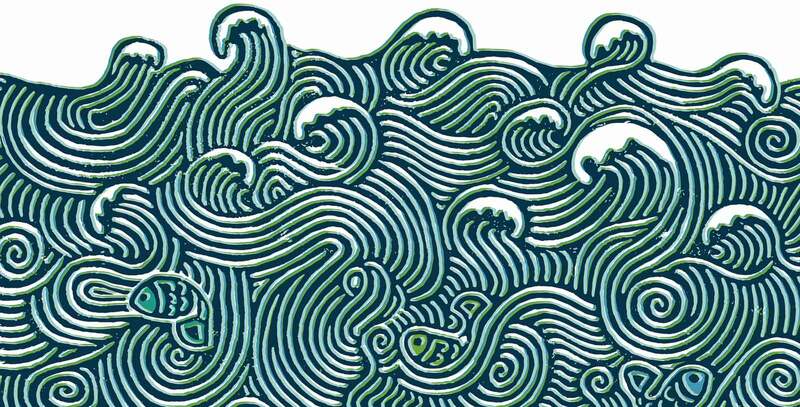 Our special edition 70cl Scuttled Gin has been created to mark the centenary of the scuttling of the WWI German High Seas Fleet in Scapa Flow on 21st June 1919 – read more here. 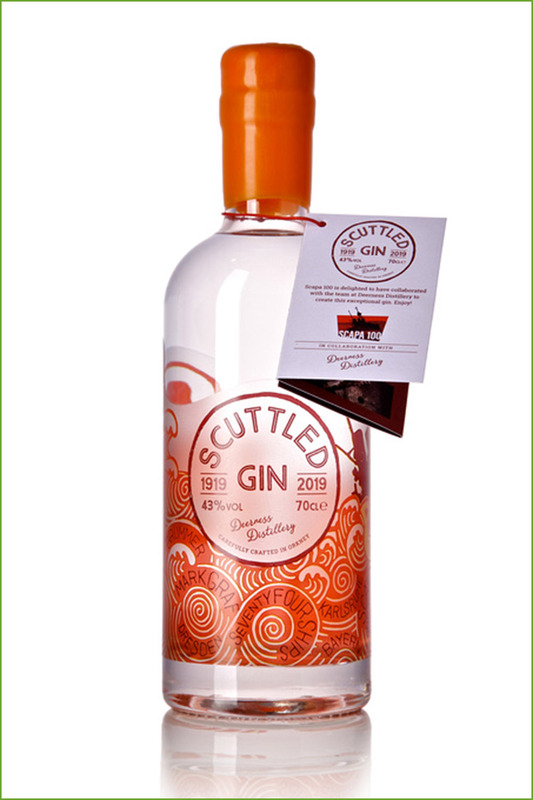 A percentage of the profits from the sale of each bottle of Scuttled Gin will go to supporting Scapa 100 projects. 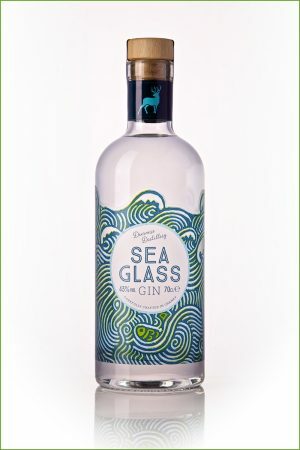 Scuttled Gin is Juniper led, followed by a spicy lemon cassia bark with peppery middle notes and a smooth lavender mint finish to cleanse the palate. 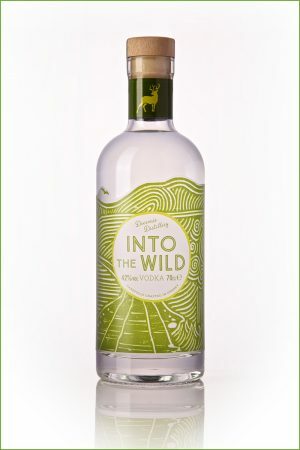 Juniper, tarragon, cassia bark, lemon peel, chamomile flower heads, green pepper, lavender and mint. Premium natural tonic water with a slice of orange, lemon or lime. Elderflower tonic water, garnished with lemon or lime to bring out the pepper and lemon. For the adventurous try some pink peppercorns, or a few thin slices of green chilli to bring out the cassia bark spice!